This included a complete rewire, plumbing and central heating. 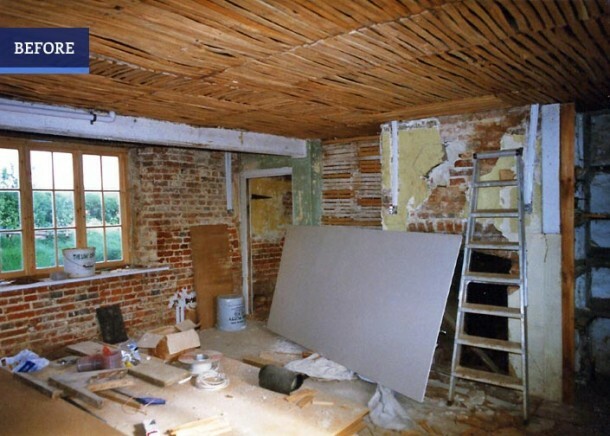 We used traditional materials including chestnut riven laths and two coat lime plaster. 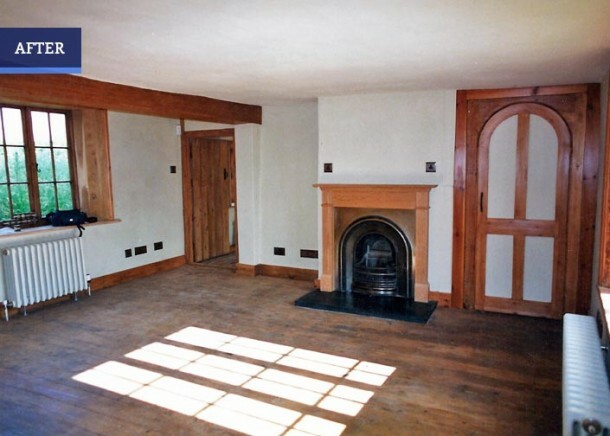 We restored the oak board flooring, and stripped the painted woodwork and applied a stain finish.